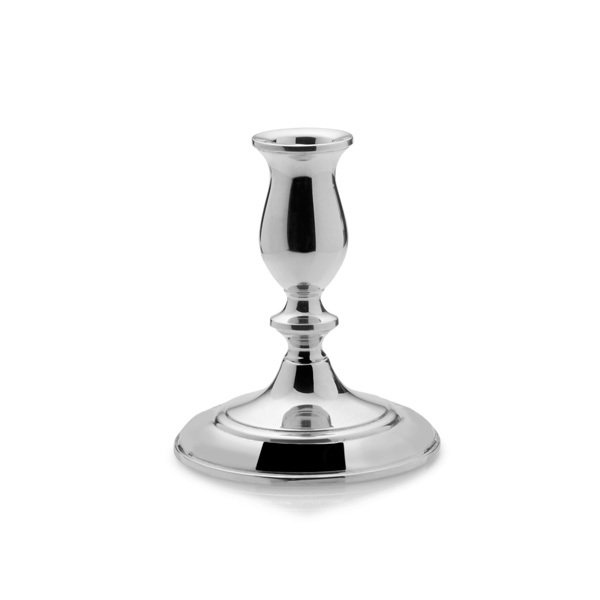 This sterling silver candlestick features a Plain border. 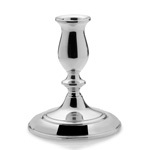 Height 5-1/8", base diameter 4". Coordinates well with ES682, 9-3/8" ht.